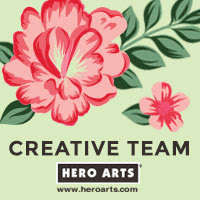 Hello there, today I am back with another Clearly Besotted teaser card. The new release will be available to purchase tomorrow at 10pm GMT, so not long to wait now. Today I am using the beautiful From Of All Of Us stamp set. 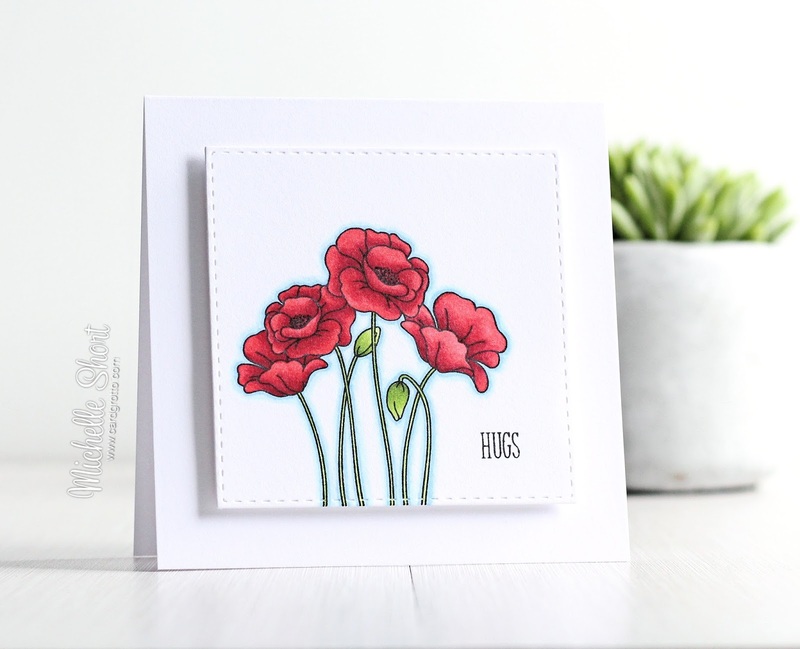 I started off with a panel of white cardstock (cut using a SSS Stitched Square die) and stamped the poppies on to it. I then stamped the sentiment, from the Many Mini messages set, to the side. The image was coloured using Copic Markers. The panel was adhered to a white 4 1/4" x 4 1/4" card base with foam tape. 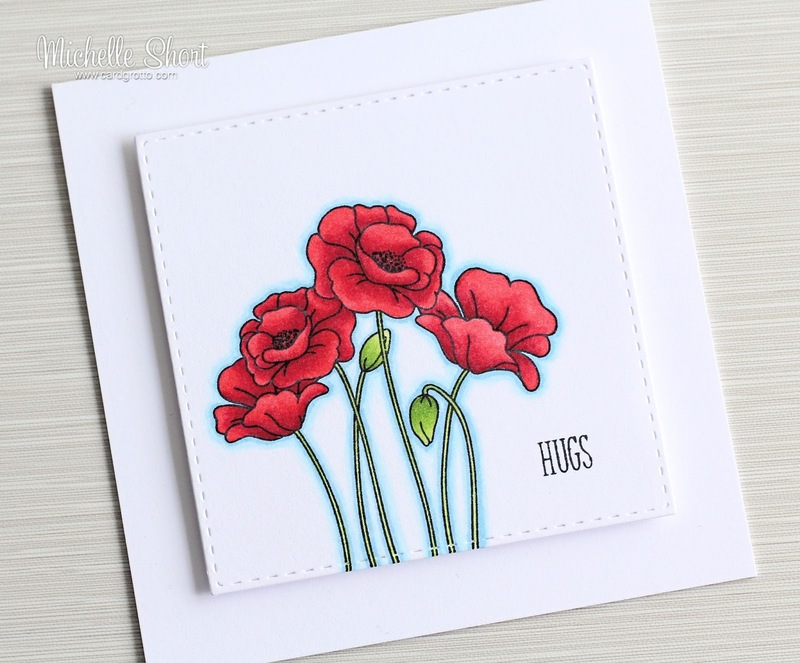 To finish off, I added a little clear Wink of Stella to the centres of the poppies. COPIC MARKERS: R89, R59, R29, R27, YG17, YG23, YG03, B93, B91, B000, 0. As you can see, a very simple card. I wanted to make the poppies the centre of attention. As always, please pop over to see Stephanie. She will be sharing her amazing teasers with you, along with links to the rest of the DT sharing today. Thanks so much for visiting me today, see you tomorrow! Your art of work is always amazing! 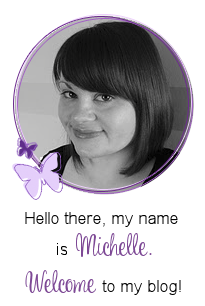 I think this is so beautiful Michelle! Beautiful card! I just love your clearly besotted work! CAS perfection, Michelle, as always.